For the 701-km road passing through eco-sensitive zones of three wildlife sanctuaries, National Board of Wildlife recommends no-honking signages, underpasses for animals and fencing for sections in wildlife habitats. The standing committee of the National Board of Wildlife has cleared the Rs 46,000-crore Mumbai Nagpur Super Communication Expressway that will cut right through eco-sensitive zones of three wildlife sanctuaries with just two main conditions — motorists must be asked to desist from honking and underpasses should be built for free movement of animals. The standing committee met on September 7 and the minutes of the meeting were released on September 26. Environmentalists have been demanding a change in alignment of the road, pointing out the damage it will cause to wildlife and forest cover. The 701-km, eight-lane expressway will pass through eco-sensitive zones of Tansa sanctuary (total area 338 sq km), Katepurna sanctuary (73.69 sq km) and Karanja Sohol sanctuary (18.23 sq km). It will also lead to destruction of 526.47 hectares of forest land, of which 220 hectares is located in Thane district alone. Apart from the no-honking rule and the underpasses, the project’s executioner will have to deposit 2 per cent of the cost of the 29.15 km section passing through the eco-sensitive zones with the Melghat Tiger Conservation Foundation. Top environmentalists on Thursday pointed out that these conditions will be followed more in violation. “These conditions are good on paper. People honk outside hospitals, courts and even police commissioner’s office. There is nobody to stop them. How can one stop honking in ecosensitive zones. Why did they not expand the existing highway instead of a new alignment,’’ Executive Trustee, Conservation Action Trust, Debi Goenka asked. D Stalin, who heads NGO Vanashakti, said an elevated road would have been a better option. “This condition of no honking will never be implemented. We are a country of habitual honkers. All these conditions are put only to please the wildlife board,” he said. 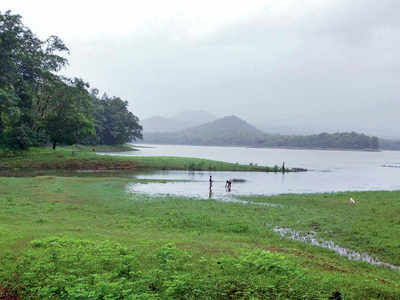 Tansa houses two lakes Tansa and Modak Sagar that supply water to Mumbai. It has 54 species of mammals, including panther and more than 200 varieties of birds. The Karanja-Sohol sanctuary is famous for blackbucks, while Katepurna is renowned for the fourhorned antelope and barking deer. 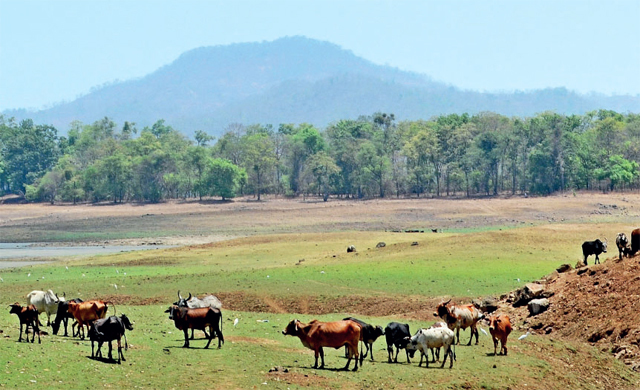 Maharashtra State Road Development Corporation, the executing authority for the expressway, has signed a memorandum of understanding with the Dehradunbased Wildlife Institute of India (WSI) to suggest mitigation measures to protect wildlife. 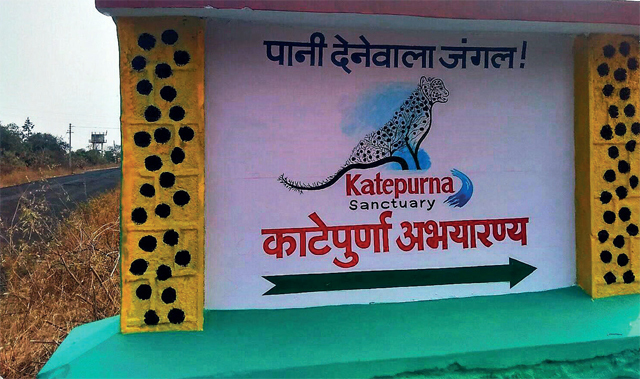 According to the minutes of the meeting, underpasses will be constructed at the points suggested by the field director, Melghat Tiger Reserve, in consultation with the Wildlife Institute of India, Dehradun. In Amravati, where the expressway passes through the ecosensitive zone of the Karanja – Sohol Black-Buck Sanctuary, apart from the underpasses, existing minor bridges, major bridges, and culverts will also be repaired.